With the rise of the global market economy, more organizations are operating across national borders. That's when they often encounter the language barrier. Without effective business translations, deals cannot be closed, new products will not attract their target demographics, and many other difficulties can arise. In today’s business environment, a reliable business translator should business translate your content. Business document translation may be the difference between success and failure. Still accordingly to McKinsey, these are the three imperatives for business leaders of global companies: (1) Optimize sales networks, (2) Understand how customers and competitors are evolving and (3) Reconsider the headquarters configuration and the location of other core activities. Increase sales network: translating marketing brochures and sales material is no longer enough. An orchestrate effort to keep all the material generated by headquarters translated near real-time is necessary. Translation technologies and long-time translation contracts are a must to free your company to do their business. Understand how customers and competitors are evolving: if local up-and-coming hubs in Brazil and China may be changing the future of business, you must speak their language. Remember that most people in such countries do not speak fluent English. Business translate your content will provide a better communication support for this required integration. Operate localy: this means letting go the attachment to the English language. Translation should not be just an ad-hoc need. Translation services are becoming an increasing strategic tool. If you are looking for a reliable business language translation, look no further. The Translation Company can provide your business or organization with fast and accurate translations at competitive rates. Our staff follows stringent guidelines and procedures to ensure that industry standards of quality are upheld in every translation we complete. Our process remains flexible enough to accommodate any special needs, from certification to a rapidly approaching deadline. We can work within your time frame to business translate your content according to your requirements. We also employ a quality review process following the completion of your translation. This helps ensure that the final document we produce represents the best translation possible. Our expert business translators are some of the most qualified in the translation industry. We choose our translators based on their linguistic skills, education, work experience, and past performance. Because we draw from a large pool of expert translators, we are able to assign your project to someone familiar with the specifics of your project. Their expertise helps create a more accurate translation of your document. So, what are you waiting for? If you need to know more about our professional business English translation services, contact us for a free quote today! Your success in global markets is a main goal for us, and our business translators will go the extra mile to business translate on your schedule. Our business document translation services are protected under our privacy guidelines and security policies. 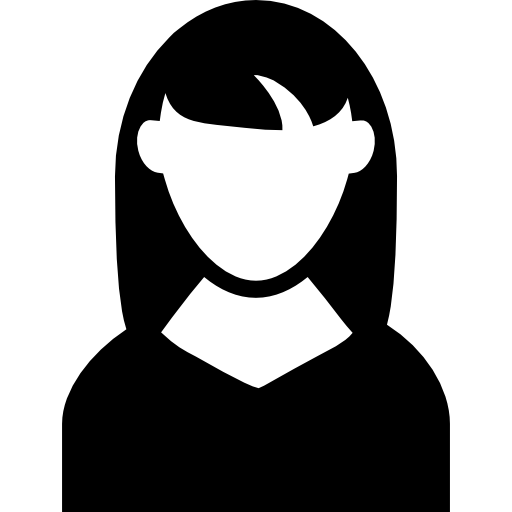 Our confidentiality terms say our business translators cannot reproduce or share any information from a client. We can even provide a non-disclosure agreement (NDA). And, remember! 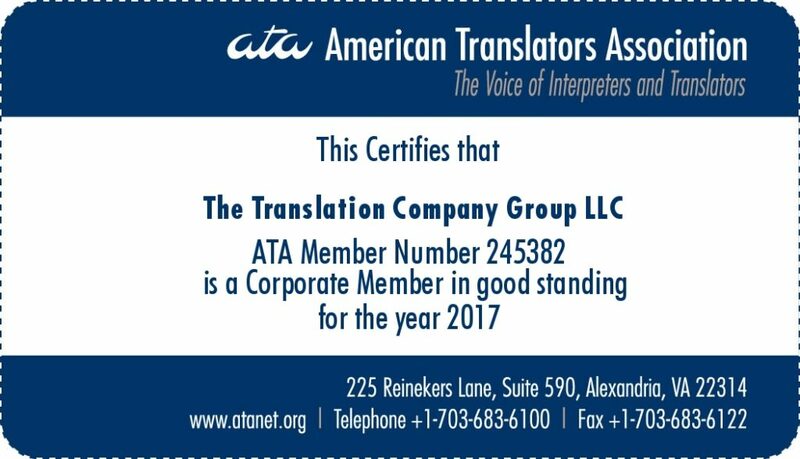 We are a corporate member of the ATA - American Translators Association. Get Your Fast Quote Today – Business Translate your Content! If you would like to receive a free quotation today, visit our Free Quote page and fill out our request form. 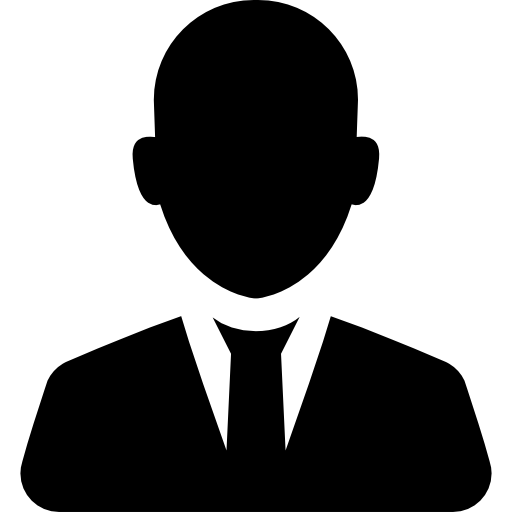 One of our Project Managers will contact you soon with a cost estimate and order form. If you have additional questions on our business document translation, please contact us now.